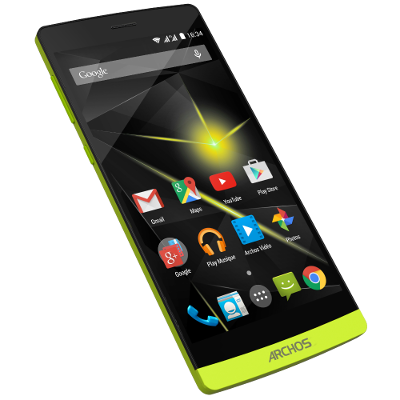 [ ROM ] ARCHOS 97 Carbon custom firmware with root and 2 Gb space for apps, works with Arnova 9 G3 too ! is there a way to get Android 4.2 Jelly Bean at the Archos 97 Carbon? I agree....I dusted mine off yesterday,and it's a great little tablet.We need some development for it.That would be even better.